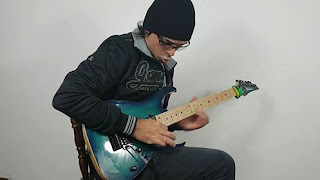 https://www.facebook.com/DalltonSantos .720 Guitar Workout. 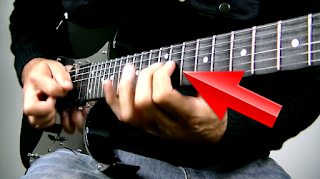 Develops you alternate picking with precision and accuracy.Enjoy it and practice! Contact me for PVT classes contact.dallton@gmail.com Play like a pro!